Series Aim: To promote discussion across disciplines within the social sciences in order to gain a more complete understanding of experiences of later life within ethnic minority groups in contemporary society. Seminar 1: Black and ethnic minority perspectives on mid and later life: November 7th 2012, Brunel University. Full Agenda. 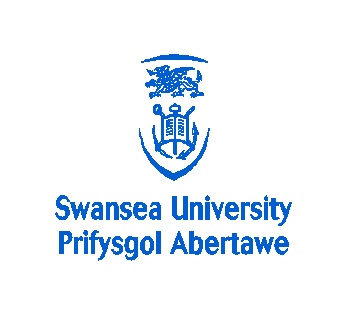 Seminar 3: Experiencing mid and later life amongst minority communities: networks, space and place: Swansea University (10/07/13 tbc). Seminar 4: Understanding race, ethnicity and ageing through policy and practice: London (09/13 tbc). Seminar 5: Engaging black and minority mid and later life people in research: Brunel University (01/14 tbc). Seminar 6: Mainstreaming Race and ethnicity and the life course: Worcester University (09/14 tbc). To download the seminar registration form click here.